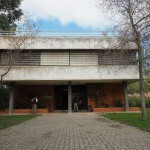 Gina Caetano completed a master’s degree in Physics Engineering and Technology from Instituto Superior Técnico, Technical University of Lisbon, in 2001, to which followed completion of the Licenciate Program in Biophysics/Medical Physics and Biomedical Engineering in 2003 at the Faculty of Sciences, University of Lisbon. Her interest in systems neuroscience and the combination of temporal and spatial information to study human brain function were the motivation to initiate a scientific career path. 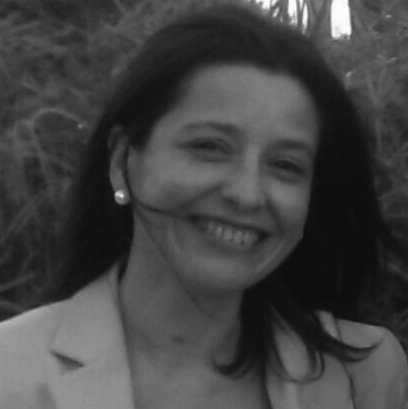 Gina Caetano achieved a Doctor of Science (Tech) in the field of neuroscience January 2008, under the supervisions of Professor Riitta Hari and Docent Veikko Jousmäki, from the Brain Research Unit (BRU), Helsinki University of Technology (currently Aalto University School of Science). Her research produced novel results in the fields of audiotactile interaction, the human mirror neuron system, and brain rhythms. The methodology used includes psychophysics experimentation, magnetoencephalography (MEG), and functional magnetic resonance imaging (fMRI). Her post-doctoral experience is varied and rich. In 2008, she proceeded with a post-doctoral study about nociception at the BRU, Aalto University School of Science, whilst simultaneously holding a half-time job at the Advanced Magnetic Imaging Centre of the Aalto University (physics/management tasks). 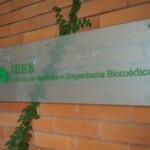 At the end of 2008 GC moved to the Institute for Biomedical Imaging and Life Sciences (IBILI), University of Coimbra, where in 2009 she was awarded a Program Ciência 2008 position as a 5-years Faculty Researcher. GC secured funding in 2 projects as a PI, 1 project as a co-investigator, and participated as team member in other two projects. 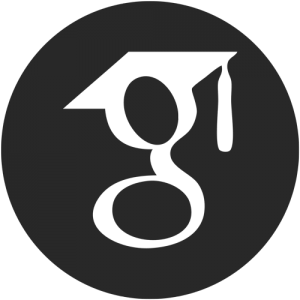 Summarily, GC’s work at IBILI focused in clinical neuroscience, neurodegeneration, structural and functional MRI brain imaging, cognition and oculomotor function—including neurodegenerative diseases as Huntington’s and Alzheimer’s diseases, and psychophysiological insomnia. GC collaborated actively with the University of Aveiro and Coimbra University Hospitals’ Neurology and Rheumatology departments. 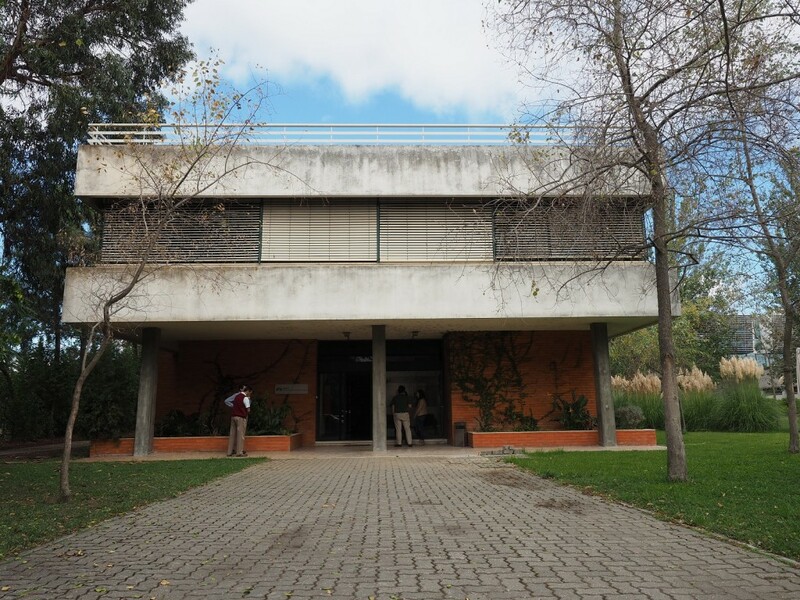 In 2016 GC started an IST-ID post-doctoral position at LaSEEB, Institute for Systems and Robotics/LARSyS, aimed at setting up a new EEG Lab within the scope of EEG/BCI/Neurofeedback. She co-supervised research on visual/auditory neurofeedback, upper-alpha regulation and working memory. 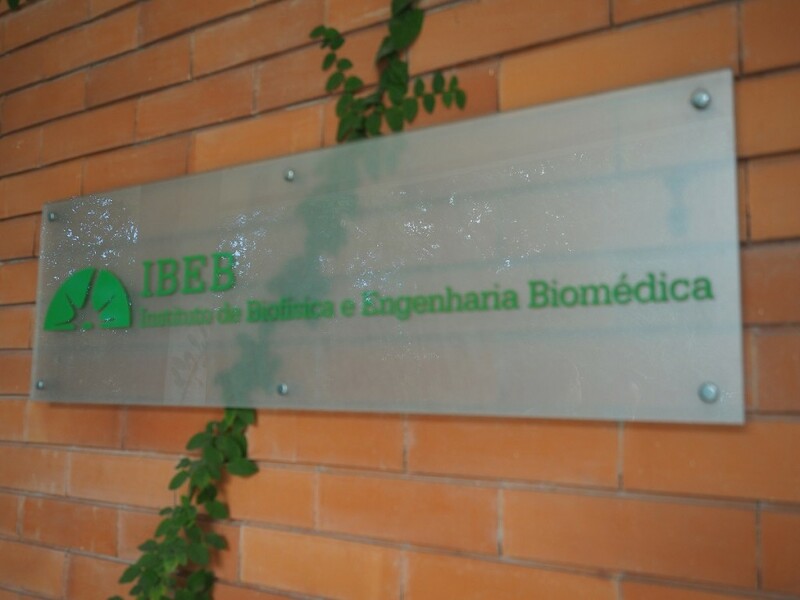 Since September 2018 Gina Caetano works full-time as an Invited Assistant Professor, Department of Physics, Faculty of Sciences of the University of Lisbon, and she has integrated IBEB’s research team.